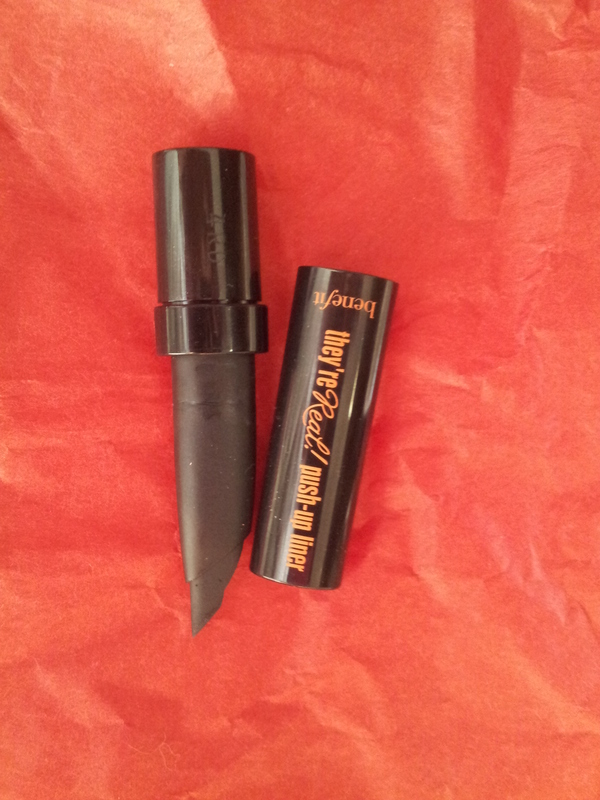 You’re So FINE Liquid Eyeliner by Elizabeth Mott was in my October Ipsy Glam Bag. I get a lot of eyeliners from Ipsy, so at first I wasn’t super thrilled to find another. However, because this was a liquid liner, I was intrigued. I used to rock the flick in High School like it was going out of style. Back then, I loved my L’Oreal Liquid Liner. We were buds. In time, our live affair cooled and the cat eye flick became my lazy makeup day option. You’re So FINE Liquid Eyeliner is on the more expensive side, you can pick it up online for $17.99. 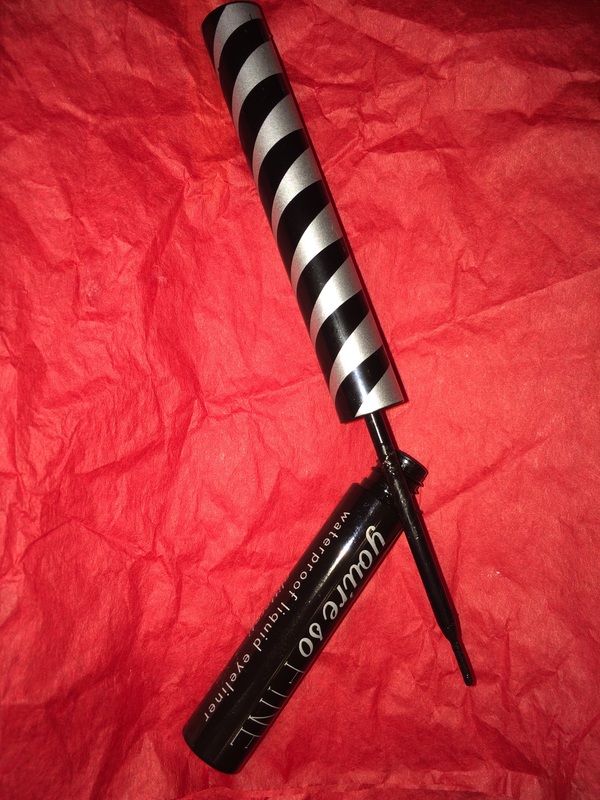 This is not a drug store eyeliner, for sure. This is a waterproof liquid eyeliner with some flecks of glitter. Yes, glitter. Formula – Awesome. Not too thick, not runny. Allows you to get a nice swoosh/flick the first time. Staying power – Awesome. I do use an Urban Decay primer because my lids are oily. This eyeliner stayed on all day. No transfer to the top of my eyelid. I guess so… I mean, I didn’t go swimming with this or anything. However, my eyes tend to water sometimes. I had no issues with the eyeliner running. Yeah, I don’t know. It’s there. It’s not super glitter. I wore it to the office, and it was fine. This isn’t some raver glitter eyeliner. It just sort of makes the eyeliner look more charcoal than actual dark black. Maybe. I think I like it better than Push Up Eyeliner from Benefit. They are just so expensive! Have you tried You’re So FINE Liquid Eyeliner? What are your thoughts? I love how it looks like a little sword! Benefit came to duel! they’re real! 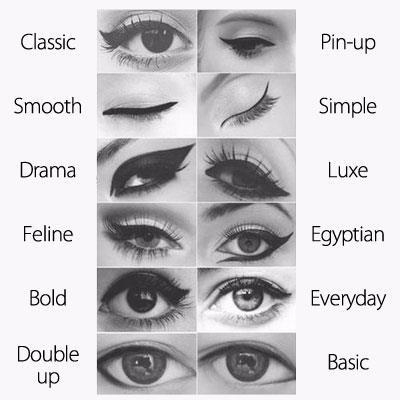 push-up liner is very different from any eyeliner I have ever used. The formula is thicker, almost like a paste. Surprisingly, it is really easy to maneuver around your eye. Have trouble with the “flick”? This will flick you, no problem. It’s super dark and matte. I don’t know how long it lasts since I only have a sample. No clue if it dries out quicker than a liquid liner in a pot. Have you tried the push up liner? What do you think?